The University Club of Tampa is now one of STCC Reciprocal Clubs. STCC membership allows to enjoy their facilities as members. As of today, Shanghai Town & Country Club is affiliated with 93 world-class clubs in over 24 countries around the world. The University Club of Tampa is situated in the heart of downtown Tampa, Florida, U.S., with a breath taking view of Tampa Bay. It is surrounded by some of the best museums, theaters, music venues, schools and shopping destinations. Since 1946 the University Club of Tampa has served as one of the preeminent business and social dining facilities in Tampa Bay. In the spring of 1946 a group of prominent Tampa businessmen held an informal gathering to discuss the formation of a downtown luncheon club, which would provide a pleasant friendly atmosphere to enjoy good company in comfortable surroundings. 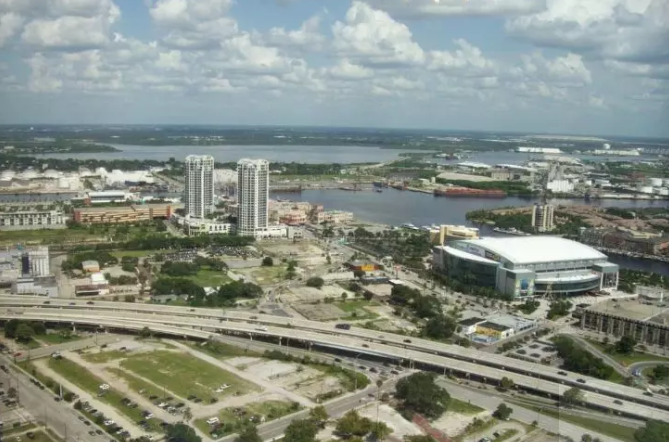 At the time most of Tampa’s business, commerce and professional offices were located downtown Tampa. The formation of a private lunche on club to be called the University Club of Tampa began. 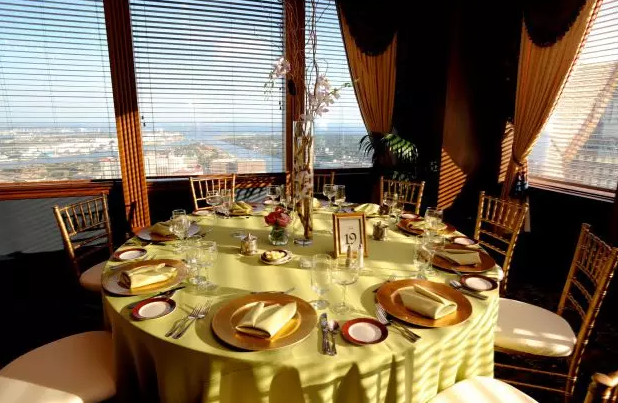 The University Club is located on the 38th floor, One Tampa City Center, 201 N. Franklin Street, downtown Tampa (intersection ofJackson St. & Franklin St.). Parkingis available in the Old Fort Brooke Garage with a covered walkway on the third floor of the garage. The club offers a beautiful view of Tampa Bay. The Club has five banquet rooms, totaling16,000 sq. ft.;，reservations are available through the Catering Department for eventsfrom 2 - 400 guests. Weekends require a food minimum for private functions. These rooms offer spectacular views of Tampa’s skyline, overlooking the Hills borough Bay and Hills borough River. Joining STCC is equivalent to joining nearly 100 top-level clubs around the world. Shanghai Town & Country Club is affiliated with 93 world-class clubs around the world，including Canada, the United States, Germany, Singapore, South Africa, Australia, and etc., and the number is still growing. With this reciprocal network, STCC membersare able to enjoy member privileges to these clubs during international travels.